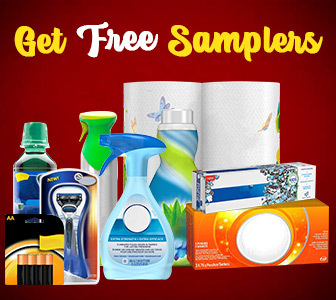 Free Reese's Pieces Peanut Samples — Deals from SaveaLoonie! Reese’s Pieces Peanut is out of this world good! 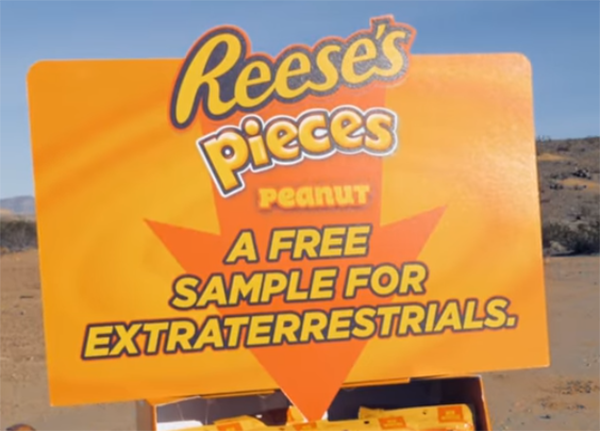 So much so – they are offering FREE SAMPLES to Reese loving extraterrestrials! Have you had an extraterrestrial encounter? Tag Reese Canada in a comment, photo, video or drawing and you could receive a FREE SAMPLE of Reese’s Pieces Peanut. 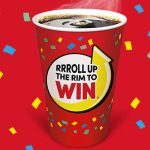 Tim Hortons Rrroll Up The Rim To Win Coming Soon!